Closeout. 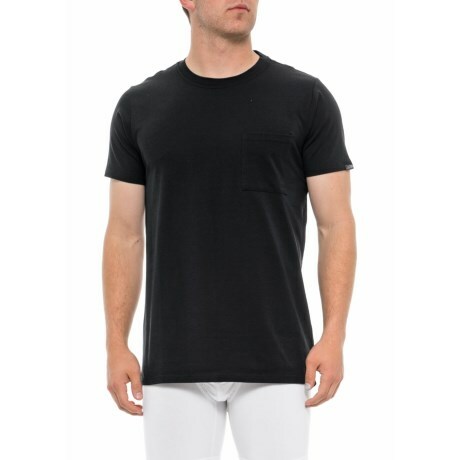 Ditch the button-down and pop on MyPakageand#39;s Weekday Select T-shirt, crafted from a cotton-modal stretch jersey for soft, breathable comfort. Available Colors: BLACK BLACK. Sizes: XS, S, M, L, XL, 2XL.